I never thought this would happen again, but us Formula 1 fans were reminded about just how dangerous F1 still is. 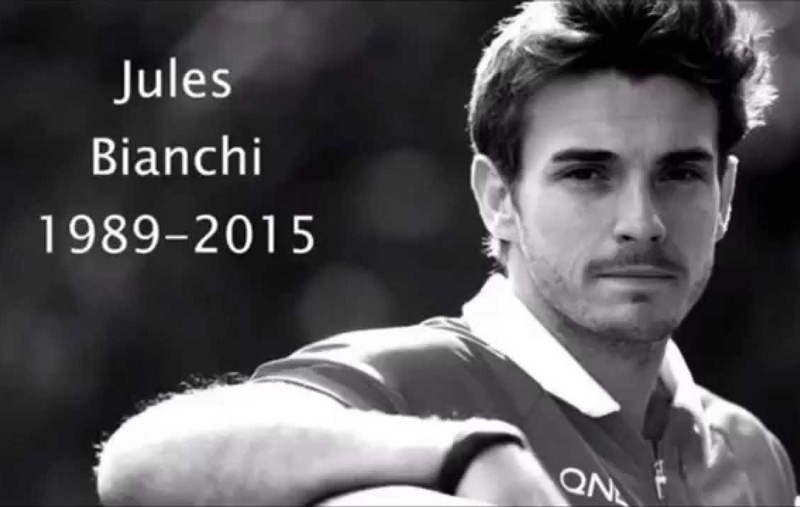 F1 fans had to say farewell to a promising young driver, Jules Bianchi. He will be missed. Jules Bianchi was even named as a possible replacement of Kimi Raikkonen at Ferrari. Unfortunately, I could never see him drive, when I went to the circuit. 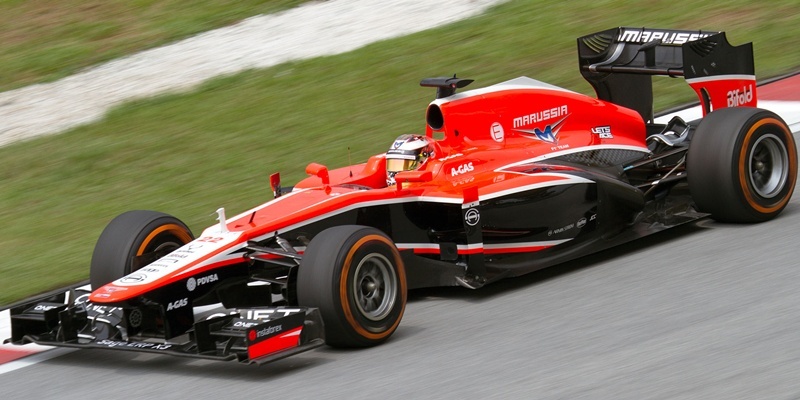 For me, the most memorable race of Bianchi would have to be the 2014 Monaco Grand Prix, when Jules Bianchi was able to drive his Marussia to ninth place, earning his team their first championship points. I have been watching Formula 1 for many years, and I have been to two races myself. Since the death of Ayrton Senna more than 20 years ago, Formula 1 has made great effort to make this motor sport as safe as possible. I believe F1 has achieved this, because when I went to the circuit to watch Formula 1 myself, not once did I think about, somebody possibly dying. This was not always so. F1 used to be extremely dangerous. The 1960’s and 70’s are referred to as the “Killer Years”, when every corner was a “roll of the dice”. In the 1960’s, eight drivers died, and in the 1970’s, nine drivers died. There has been so much emphasis on safety the past two decades, that us racing fans can actually enjoy the race and don’t have to constantly worry. 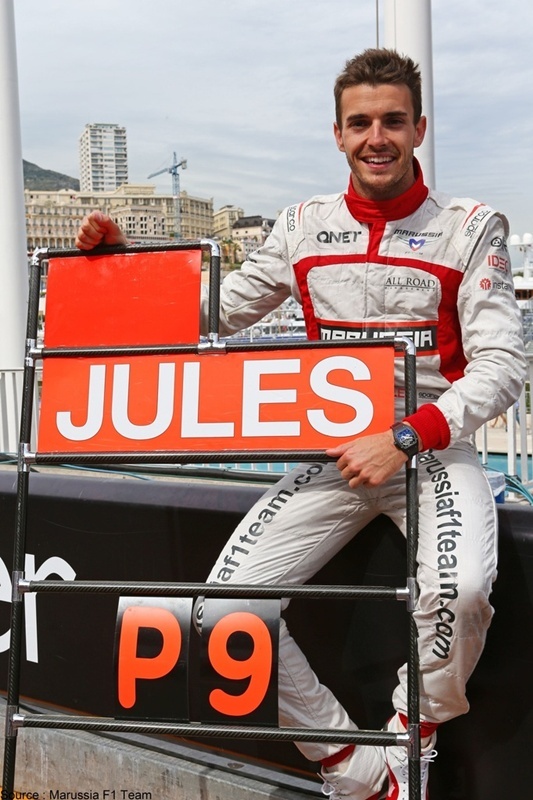 I think the passing of Jules Bianchi will at least contribute to an increase in safety awareness, which I think has dissipated somewhat among F1 fans, who have been calling for more relaxed regulations.